Stone Restoration Works is based in the Denver Colorado. We clean and polish travertine, marble and limestone throughout the Denver area, including Castle Rock, Littleton, Parker, Westminster, Arvada, Broomfield, Colorado Springs, Boulder and Fort Collins. At our core, we are a hard surface cleaning and restoration company specializing in natural stone. That includes cleaning, polishing and repairing your granite. We can refresh, reseal and restore your showers as well. We are truly a family operation. 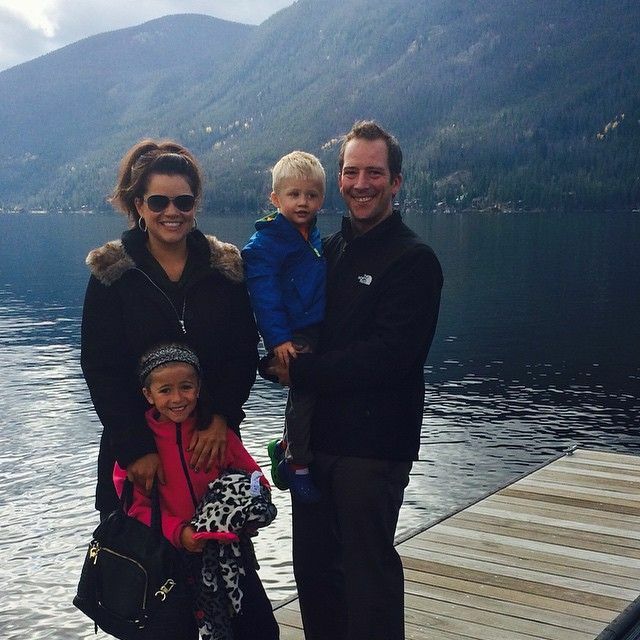 My name is Josh Huseby and I, along with my wife Veronica and our two children, Mila and Levi, own this company. I received my initial training in stone restoration in Italy. Using that foundation I have crafted techniques best suited to issues faced by our clients here in Colorado. Since that initial training I have been fortunate to have participated in teaching stone refinishing to colleagues throughout the country. From the time you call to set up a free estimate through the estimate appointment and to the successful execution of your project, we want you to feel like a part of our family. That in mind, please remember that we are interested in what you think about our company, so please don’t hesitate to share your feedback with us.